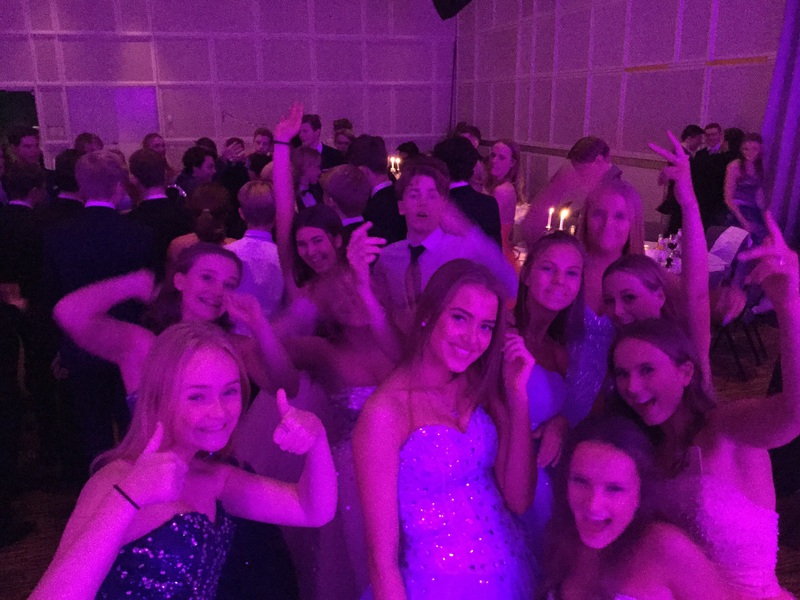 Top DJs for top Norwegian school proms – our handpicked DJs have unrivaled expertise in delivering truly unforgettable school proms that every student can enjoy! School proms are momentous events that mark the milestone of leaving school for students world wide. A dull school prom with an outdated Dj that does not know or want to play the songs that the student want to hear, is every students nightmare. Our acts couldn’t be further from this image – with amazing tunes, amazing lighting and incredible energy, all of our Djs are completely dedicated to ensuring you have a truly awesome night that you can talk about for years to come. 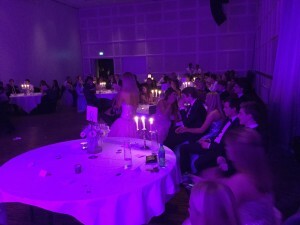 We deliver exactly what the students want that is why we place great detail into preparation, just like any other prestigious event. 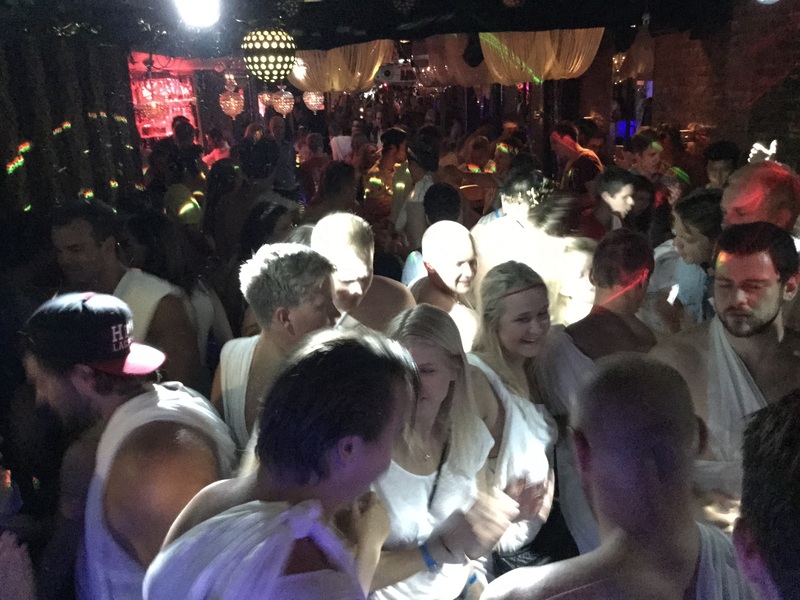 Our Djs are well adapted to current anthems and are eager to satisfy anyone who has a spontaneous request. We also pride ourselves on being highly efficient and professional, so our DJs all strive to provide a seamless service that lets you concentrate on enjoying yourselves!